It’s been twelve years since the boy next door disappeared from Steven Neeson’s life, but he’s never been able to forget the promise they made to each other. When he learns that his old neighbor grew up to become a famous movie star, Steven decides to risk everything and leave his life behind to reunite with his childhood sweetheart. Kalvin Hinderbrook is Hollywood’s hottest new leading man and most eligible bachelor. He’s spent his entire career avoiding romance in order to keep his orientation hidden, afraid that coming out of the closet would kill his chances to reach the A-List. 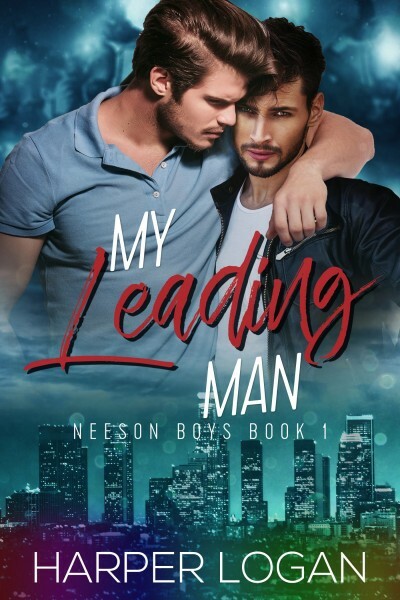 In just one passionate night, their reunion breaks every wall Kalvin set up to protect himself, but he can’t afford to fall for Steven again. Can old love be strong enough to transcend the challenge of time?